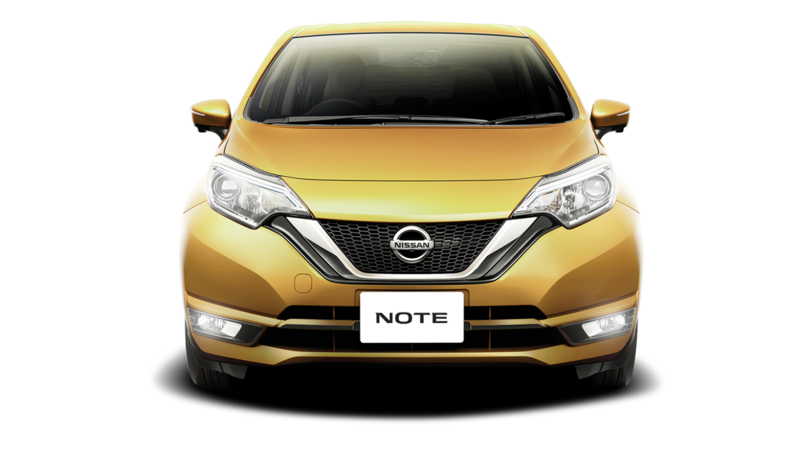 Nissan Note The DIG-S is a fuel-efficient direct-injection supercharged engine (DIG-S) that delivers superior fuel economy, extended travel distances and reduced fuel consumption. 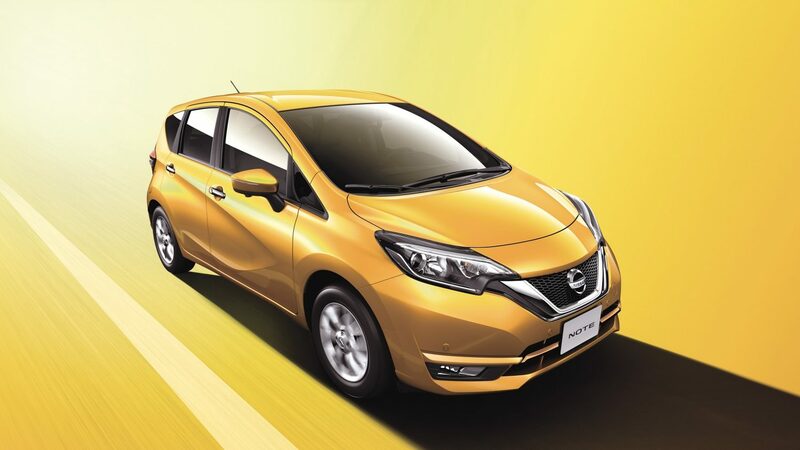 Lightweight body design and low drag coefficient Efficient aerodynamic design allows the car to travel efficiently on the highway to reach 24.8 kilometers per liter of fuel efficiency (Japan JC08 mode). 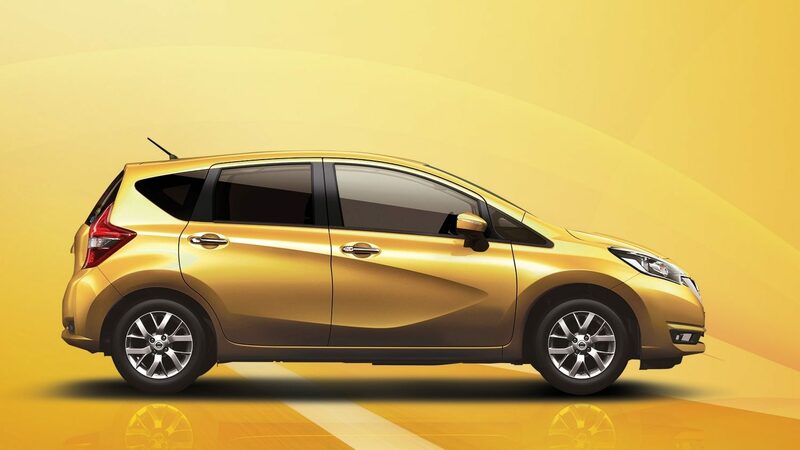 The low-profile, conical wheel cover and family-style front V-Motion front grill and headlights projection, Z-type LED tail lights and four-leaf-shaped brake lights combination, coupled with front and rear spoiler, to show its sense of dynamic. 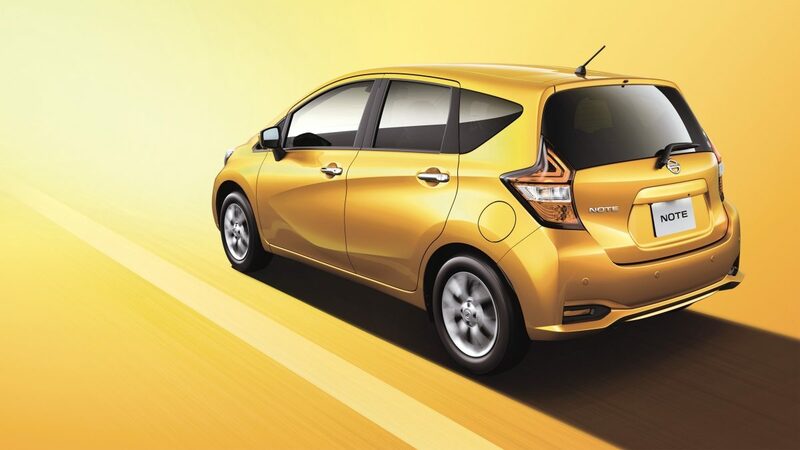 The neat outline gives the car a dynamic feel even at rest. 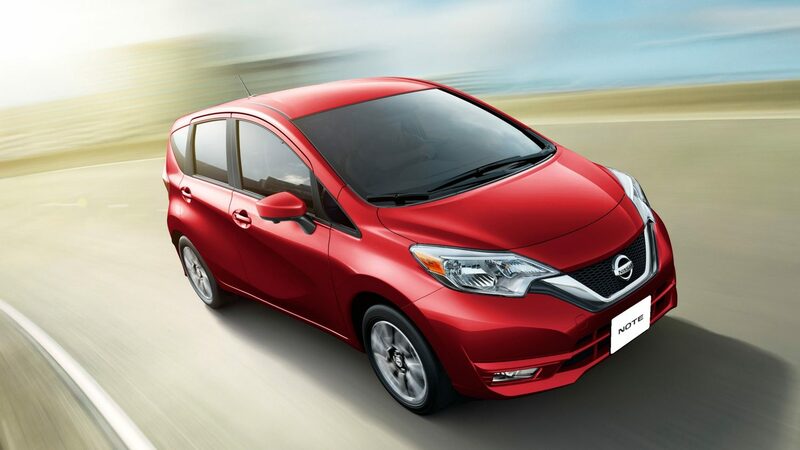 Form meets function in Nissan Note’s refined interior. 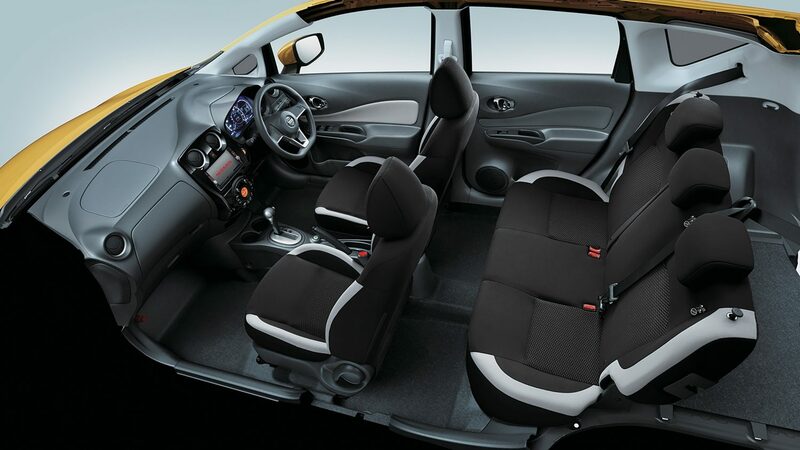 A surprisingly spacious and practical layout is complemented with premium piano black trim to enhance your driving experience, and spoil your lucky passengers.